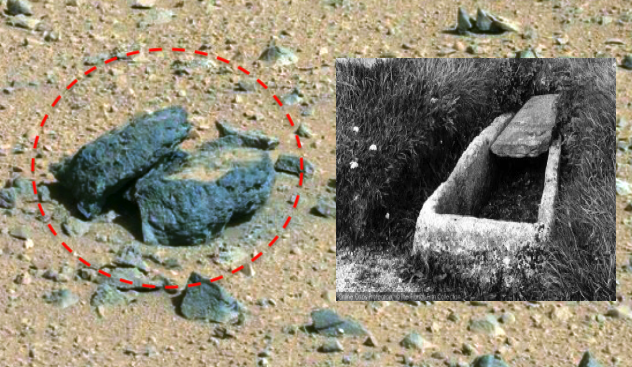 UFO SIGHTINGS DAILY: Ancient Stone Coffin Found On Mars In NASA Rover Photo, Jan 17, 2019, Photos, UFO Sighting News. 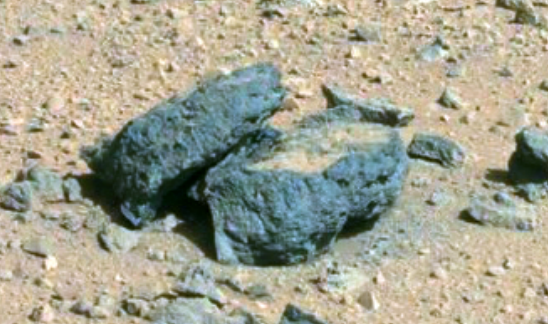 Ancient Stone Coffin Found On Mars In NASA Rover Photo, Jan 17, 2019, Photos, UFO Sighting News. 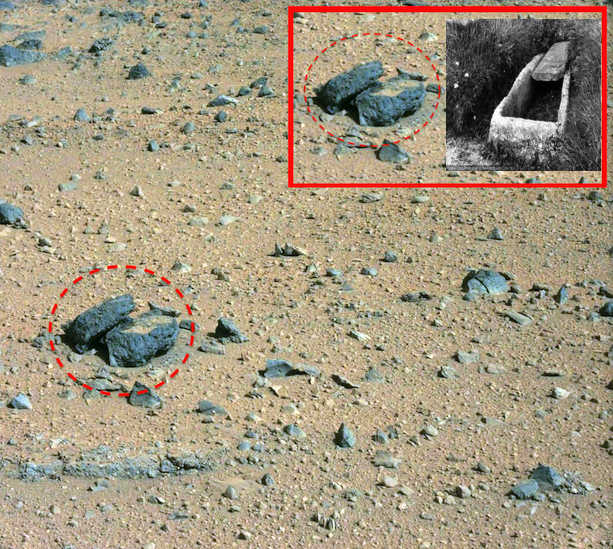 I found a stone coffin and lid on Mars in a NASA rover photo today. The lid has been pushed off and is sitting tilted against the coffin. Now all indications point to this being a stone tomb of a intelligent alien that died and was buried within to protect its body. Its also possible that the tomb was looted (lid was pushed off) much like tombs in ancient Egypt were found looted, with lids pushed off. Just a bizarre and unusual discovery for sure, but nevertheless there it is, right before our eyes in a NASA photo.